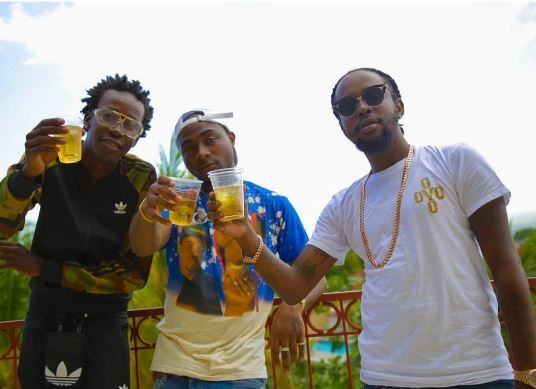 Jamaican Dancehall star, Popcaan is set to release his much anticipated collaboration with Nigeria’s very own Davido titled “My Story“. Just last week, R. Kelly hopped on “IF”. Now, Popcaan is releasing an official single featuring the Sony Music act. OBO has truly bounced back in 2017!